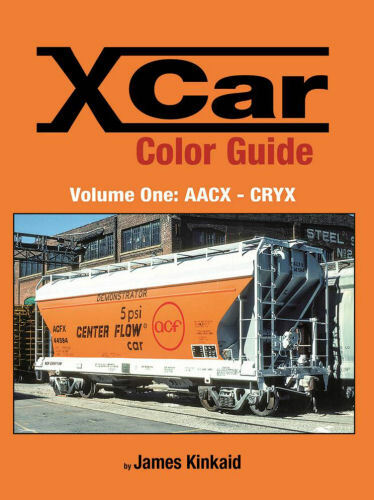 More than 300 color photographs of privately-owned freight cars (“X-cars”) are examined in this first of a series. Reporting marks AACX to CRYX make up this volume. Hard cover.